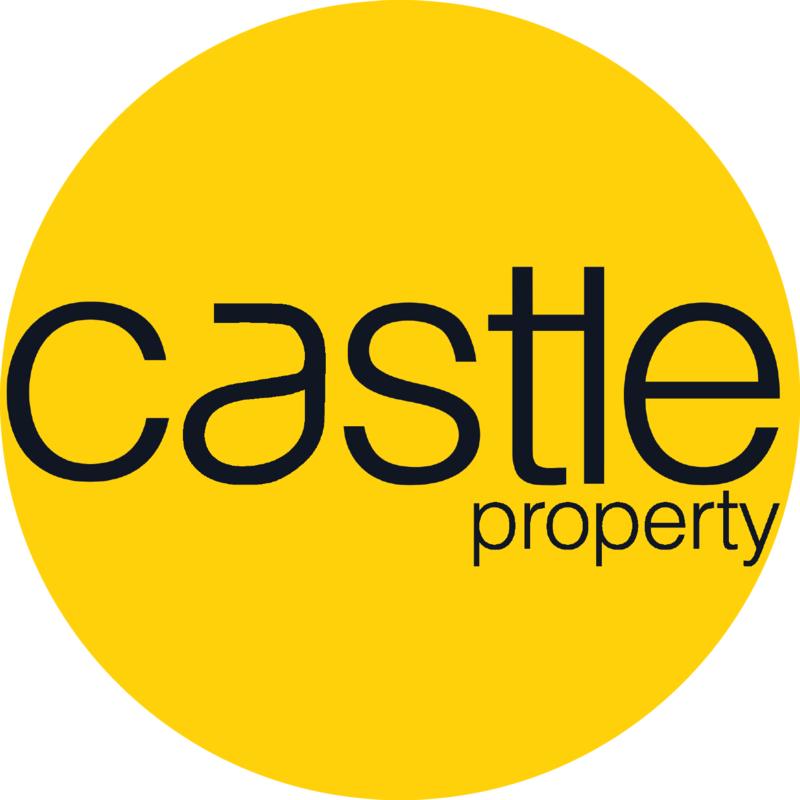 Exceptionally proactive, determined and passionate, Stuart Foate is an extremely valuable asset to Castle Property Commercial - Newcastle & Hunter. A young and accomplished professional with years of experience and network of deeply rooted Newcastle CBD contacts. He is actively involved in all aspects of commercial leasing and sales. Stuart possesses a comprehensive understanding of the demanding Newcastle & Hunter Region, including retail, industrial, mixed developments, land re-development & amalgamations. Known for his ability to maintain long-standing relationships with his extensive list of contacts, he prides himself on keeping open lines of communication and sending regular updates to ensure clients are across any developments in the local marketplace. Stuart is a born communicator who enjoys dealing with people from all walks of life and his clients admire his expertise and youthful enthusiasm. He has a natural ability for closing the deal; displaying sensitive and finely improved negotiating skills to ensure all involved parties are completely satisfied with the outcome.